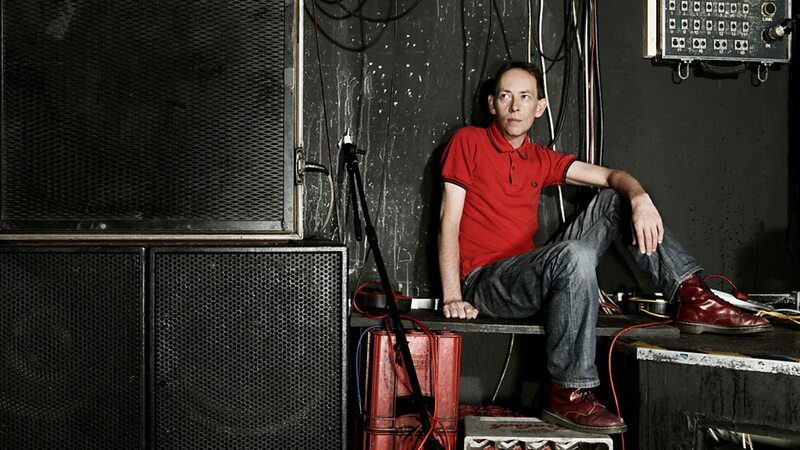 Recent Lichfield Interrogates interviewee and indie broadcasting legend Steve Lamacq has announced a new tour of his one-man show, Going Deaf For a Living. 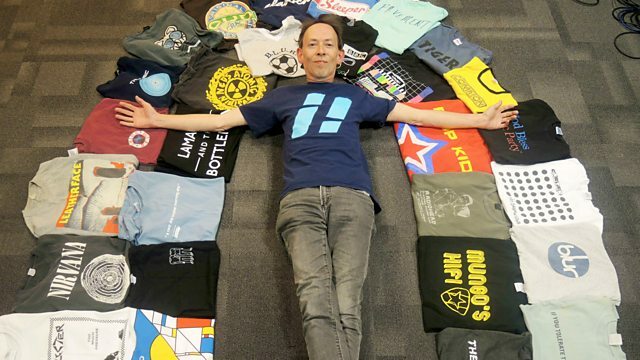 The dates follow his initial string of 2017 shows, which featured tales about his BBC Radio 1 Evening Session days plus stories about his time at the NME, the 4Real incident, Nirvana, Oasis, John Peel and running Deceptive Records along with more recent anecdotes from his time at the helm of the 6 Music drivetime show. You can catch Lammo at the Colchester Arts Centre (8th May), Oxford Jericho (9th May), Reading South Street Arts Centre (10th May), Leeds Brudenell Social Club (11th May), Leicester's The Cookie (12th May) and the legendary 100 Club in London (15th May). Secure your attendance via See Tickets, WeGotTickets and Stargreen. Here's what happened when I caught up with Lammo in December 2017. 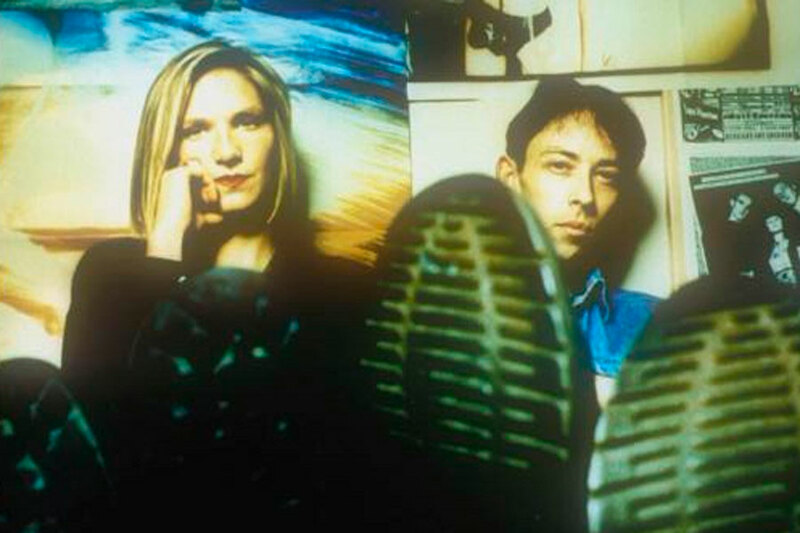 Ric Blaxill was a producer at Radio 1 before he moved to Top of the Pops, and he phoned up out of the blue to ask if me and Jo Whiley wanted to give it a go. 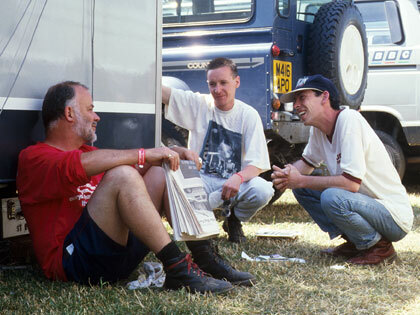 It was a surreal time anyway, but I remember bumping into my former NME colleague, Fierce Panda boss Simon Williams, and he asked me ‘are you coming to the Bull and Gate on Wednesday?' and I said ‘oh no, I can’t, I’m presenting Top of the Pops’. And at that moment, it suddenly sank in, and I thought ‘I’M PRESENTING TOP OF THE POPS?!!! How’s that happened, this can’t be right?!!’. It was very odd, going into the dressing room and make-up, standing next to Jo, and thinking ‘I’m presenting Top of the Pops, here's the Spice Girls'.